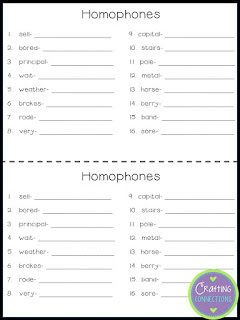 Homophones Anchor Chart & Freebie! 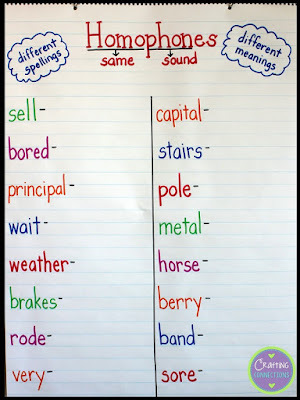 By the time students reach the upper elementary grades, they often have a solid understanding of how homophones work. They might not be able to recite a quick definition, but hey, I have to pause for a moment whenever I hear the word homophone, too. 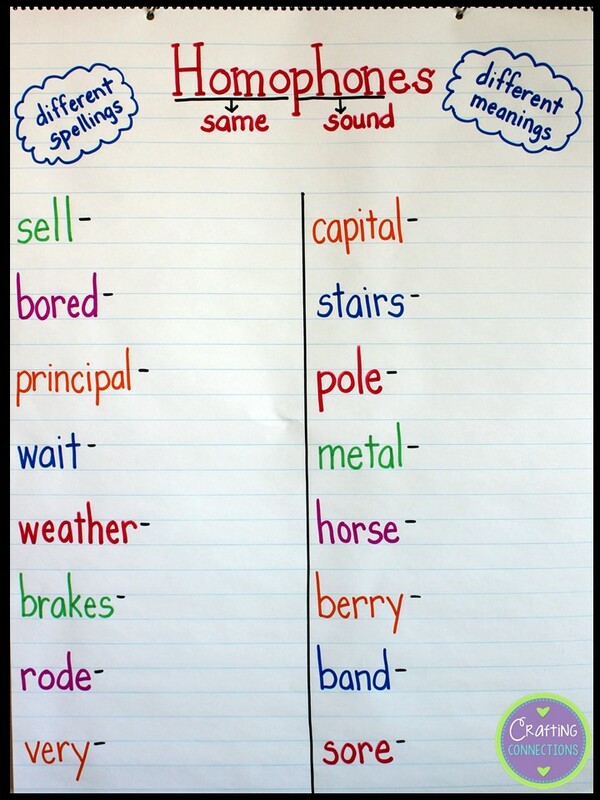 Homophones, homographs, homonyms...you can certainly understand why these words are easily confused! 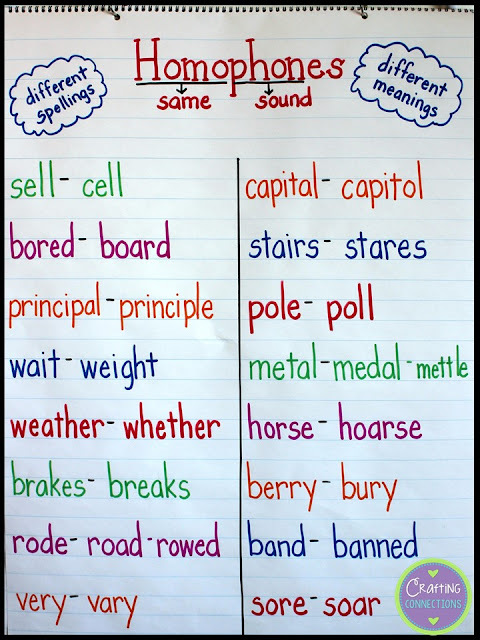 However, once you remind upper elementary students that homophones are words with the same pronunciations (or sounds), but different meanings and spellings, they can generally rattle off a string of them. That's why I approach this lesson a little differently than I approach most other lessons where I use an anchor chart. Prior to the beginning of class, I create this "base". As you can see, I review the definition for homophone by relating it to our prior knowledge of the Greek roots homo, which means "same", and phon, which means "sound". After a brief review, I tell students that I designed a challenge for them. I purposely chose a handful of somewhat-challenging homophones to include on this anchor chart. I will give them three minutes to see how many "homophone partners" they can list on their handout. (Click on the image below to download this for free!) For example, what is another way that you can spell "sell", that means something different than "sell"? Once the three minutes have passed, I invite students to compare their lists with a partner and discuss their answers. I enjoy walking around the room and listening in on student discussions. I often hear students using the words in sentences and discussing the spellings of words. After a few minutes, I ask random students to share their answers with me, and I record the words on the anchor chart. With each listed pair, I ask students to provide example sentences where each particular spelling would be used. 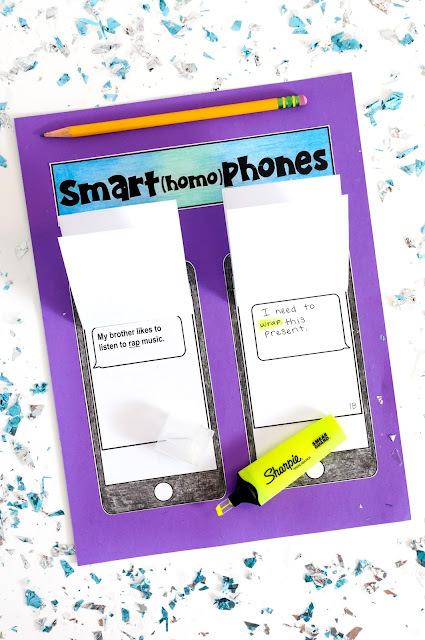 My favorite follow-up activity to this lesson is my homophone craftivity! As you can see, students are given text message screens where certain words are underlined. They must write a sentence on the other screen that uses the homophone's alternate spelling. 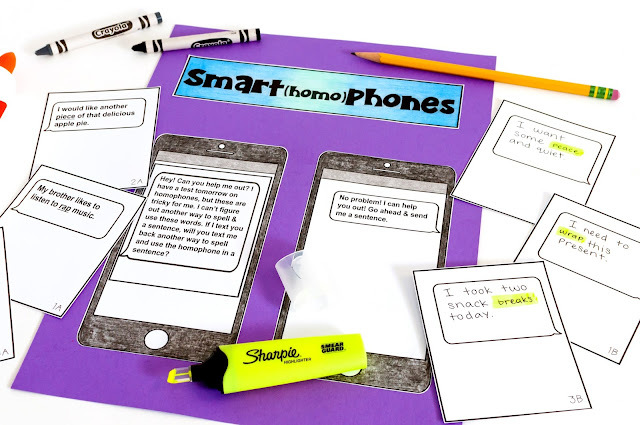 Students glue their message screens to their phones in order so that when both screens are gently pulled back, you will see a new pair of homophones used in appropriate sentences. 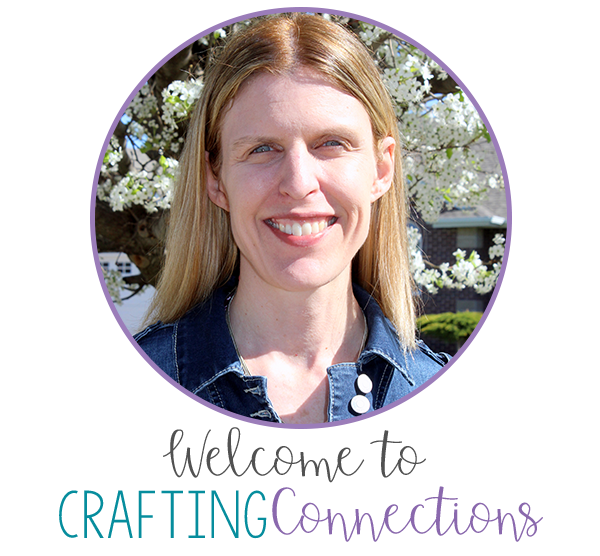 This craftivity includes a basic version and a more challenging version so that it can be used with multiple grade levels, or differentiated for students within one classroom. If you're interested in taking a closer look at it, click on one of the photos above to view this resource in my TpT store!